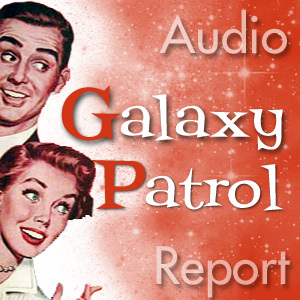 Internet451 » Listen up: Galaxy Patrol is go! Listen up: Galaxy Patrol is go! The fine folks at Galaxy Patrol are now podcasting. Check it out on their site, or subscribe with iTunes. Two opposable thumbs up!